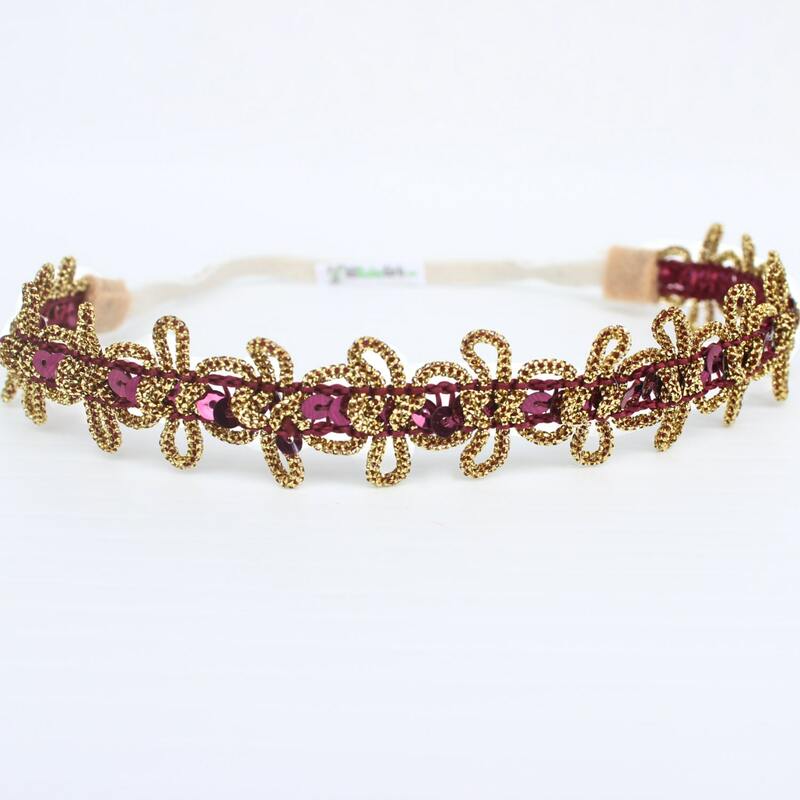 This Gold Headband is .75" wide. 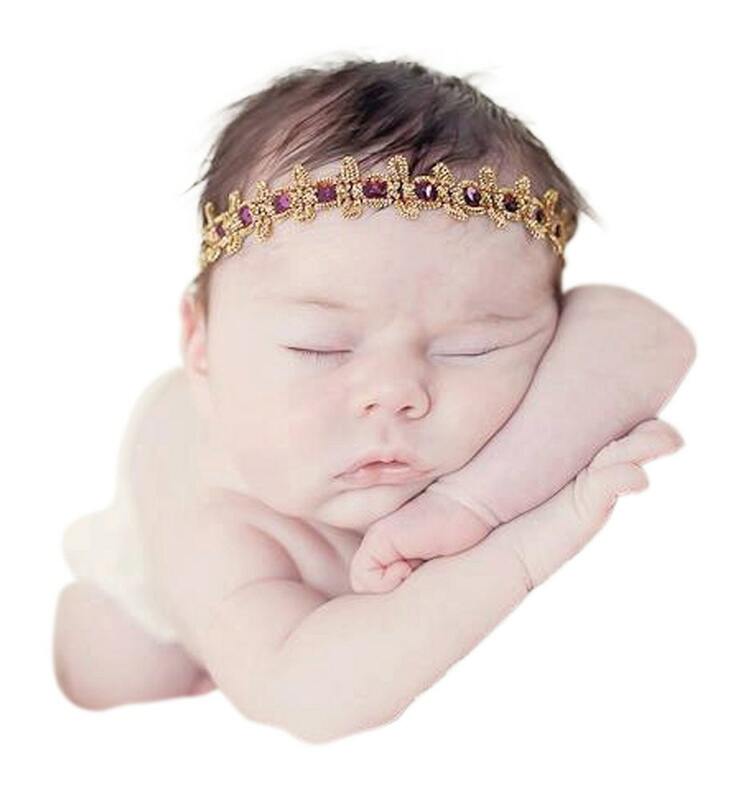 Our Headbands and Sandals come displayed on a printed card, they are absolutely perfect for gift giving. 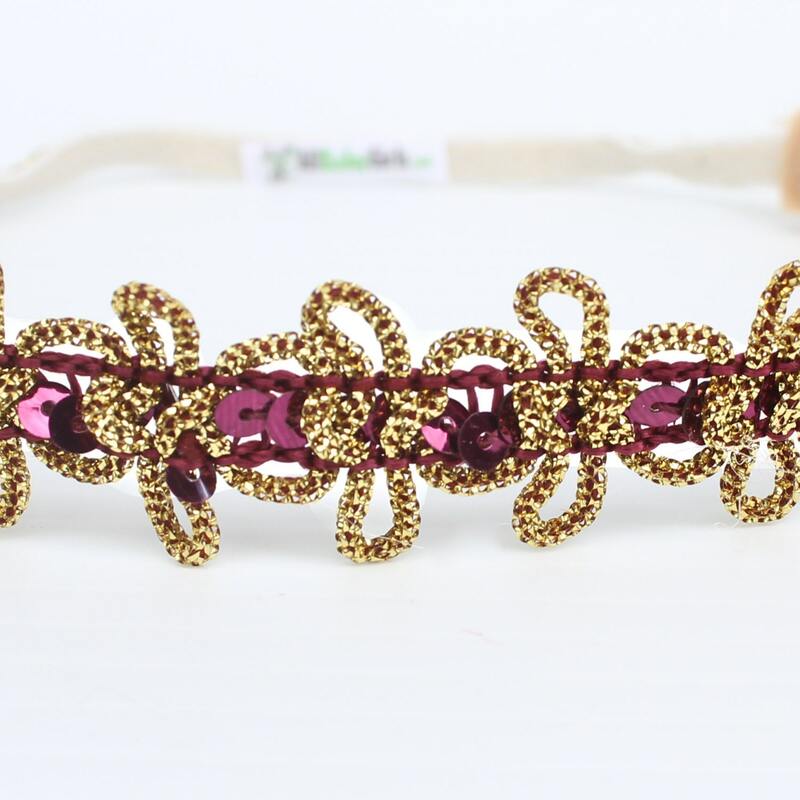 love this headband its beautiful and so unique!